This past July, I finished a nearly 3-year odyssey with the IACAC Summer Institute Committee, a journey that began in February of 2015. 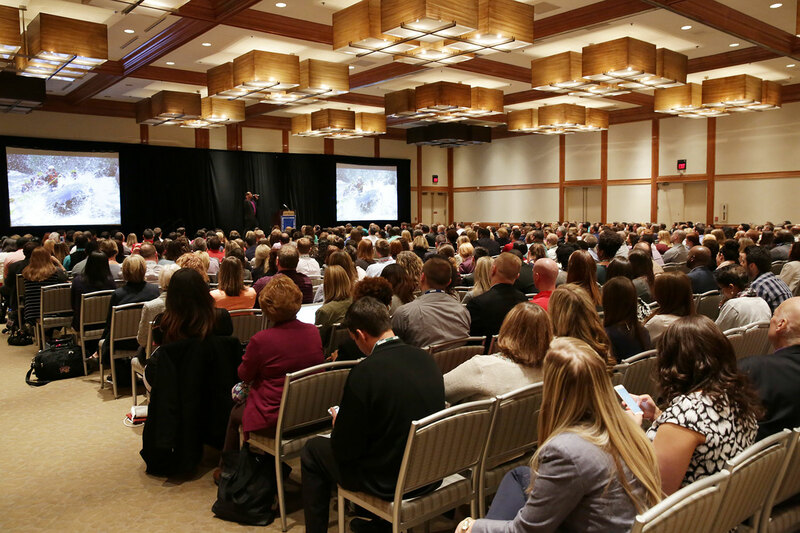 In the beginning, I knew that the annual Summer Institute existed to provide essential direction and inspiration to high school and college admission professionals who are in their first or even second year in the profession. That description was all well and good “on paper” but it barely scratches the surface of the experience that I now know it to be. 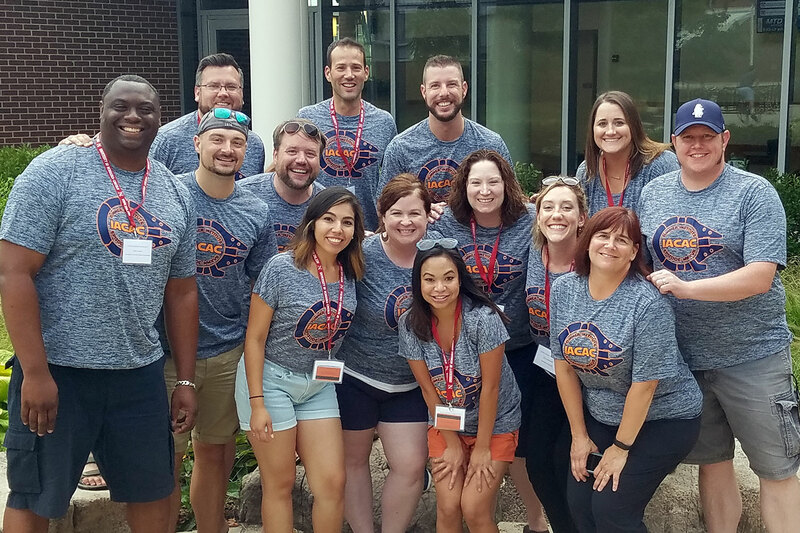 Summer Institute is such a significant opportunity within IACAC to shape the first experiences of so many professionals who serve aspiring college students. 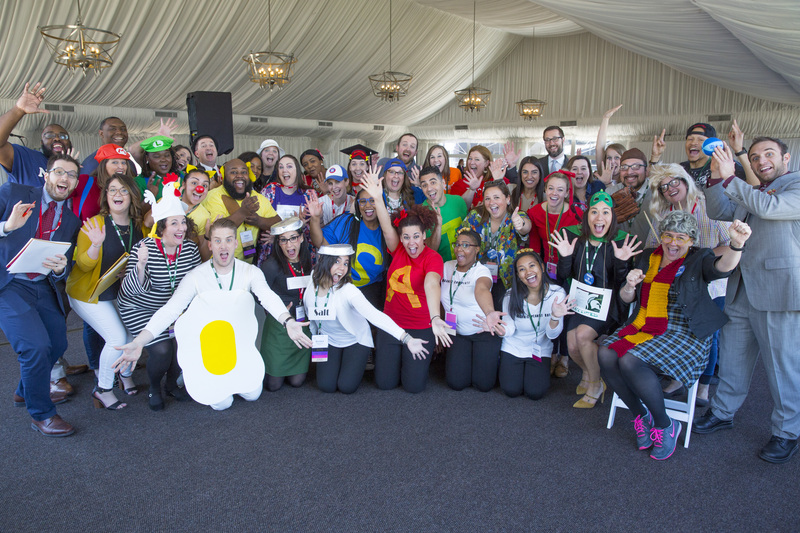 The 3-day event implements an ambitious curriculum, delivered via the talents of many great IACAC leaders, to provide best practices and key information for emerging high school and college admission professionals to succeed in their work. 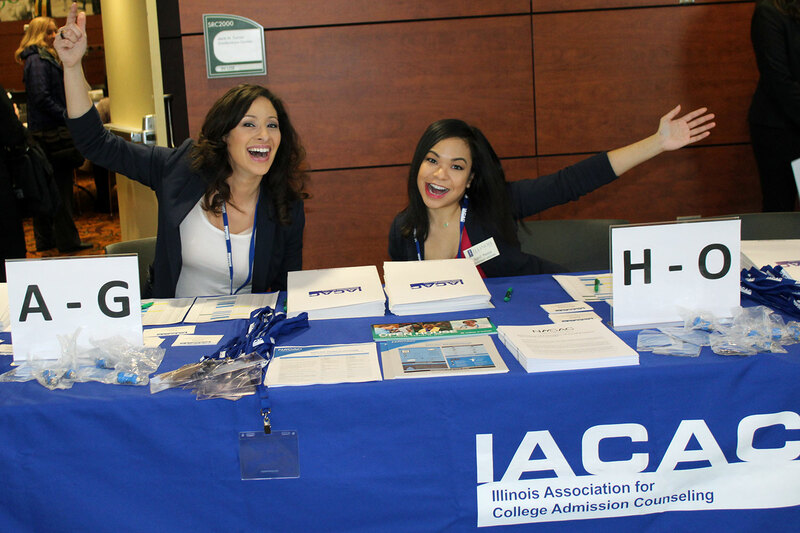 It also offers participants the chance to experience amazing college campuses within the IACAC community. 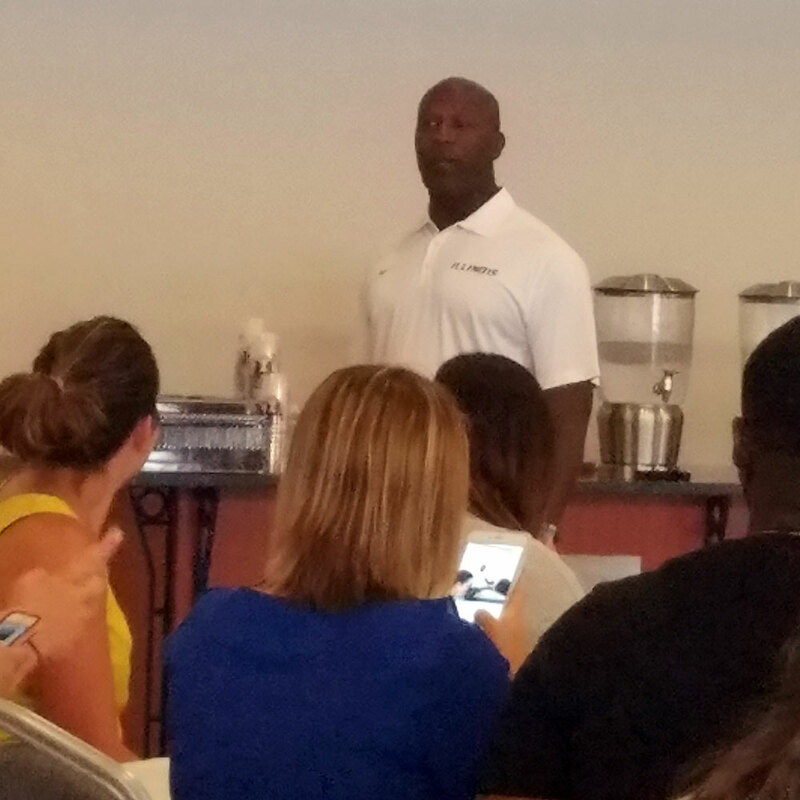 I had the chance to travel to 3 amazingly unique campuses and surrounding communities, work with 3 very different committees, and witness 3 distinctly different SI agendas, to cap off one of the great professional privileges that I’ve had in my career. 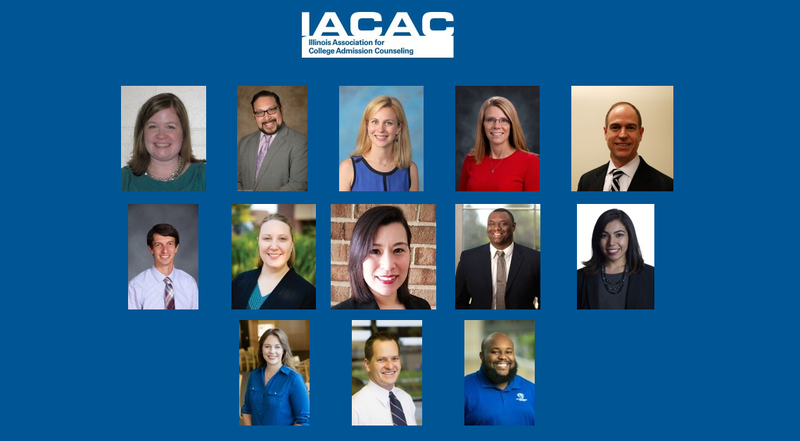 From the very first session – “IACAC and You” – to the final closing ceremony, Summer Institute participants not only discover the potential of our rewarding profession, but do so by learning more about themselves, each other, and the shared values of the IACAC community. For the past two summers I have taken part in the planning process for the high school counselor curriculum for Summer Institute, which was pioneered as a part of SI in 2015. Attendees have come from Illinois, Indiana, and Wisconsin, and work at public, private, and charter schools that serve populations from all backgrounds, abilities, and experiences. 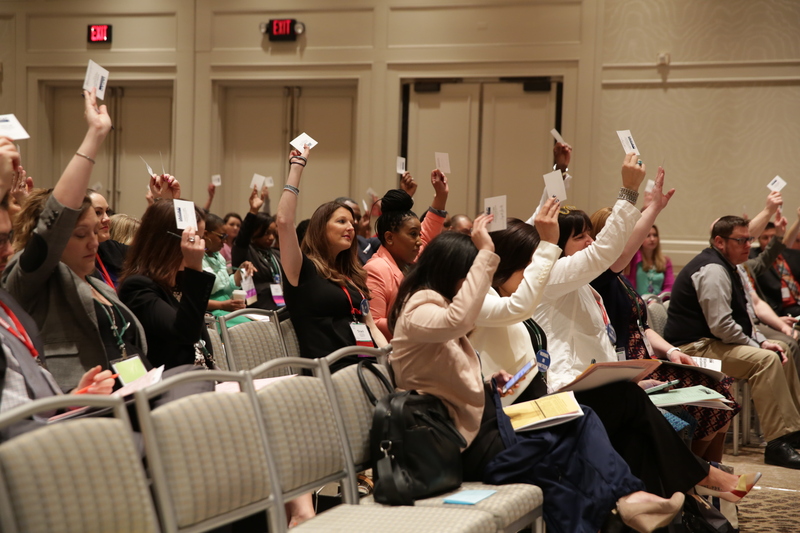 Participants share the value of getting to learn about the current trends in college admissions, new and unique ways to structure a counseling office, how different colleges review applications, as well as support for writing counselor recommendations. 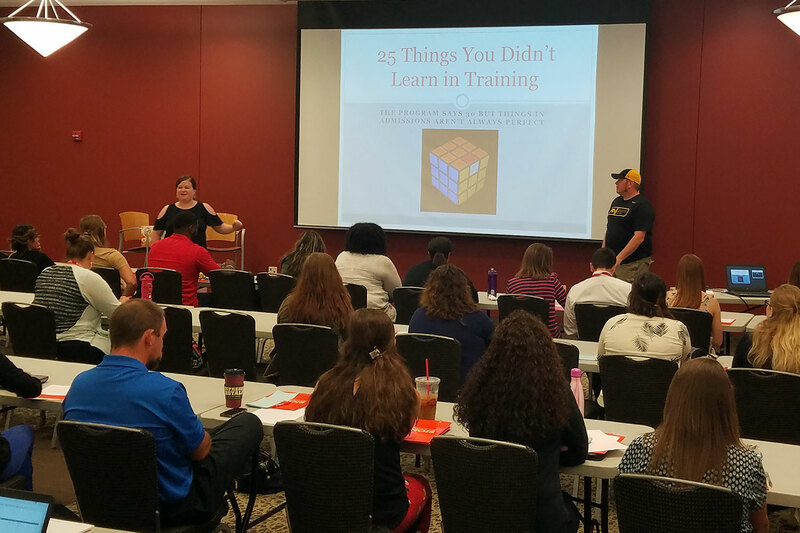 In addition to learning from seasoned high school counselors, participants were able to interact with college admission personnel to better understand their roles and responsibilities and how to work effectively together, which provided a collaborative experience for all. 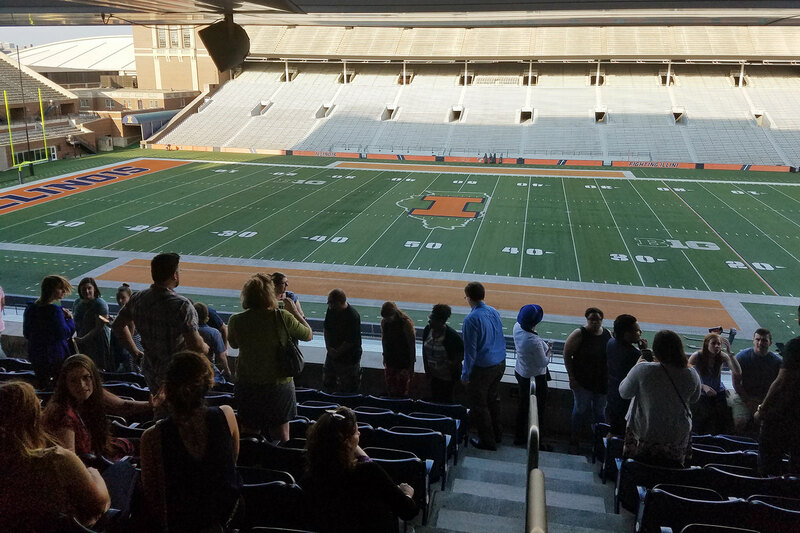 Watching the high school and college admission counselors network and build professional relationships was certainly a highlight of my experience, and is a hallmark of Summer Institute and the IACAC community at large. 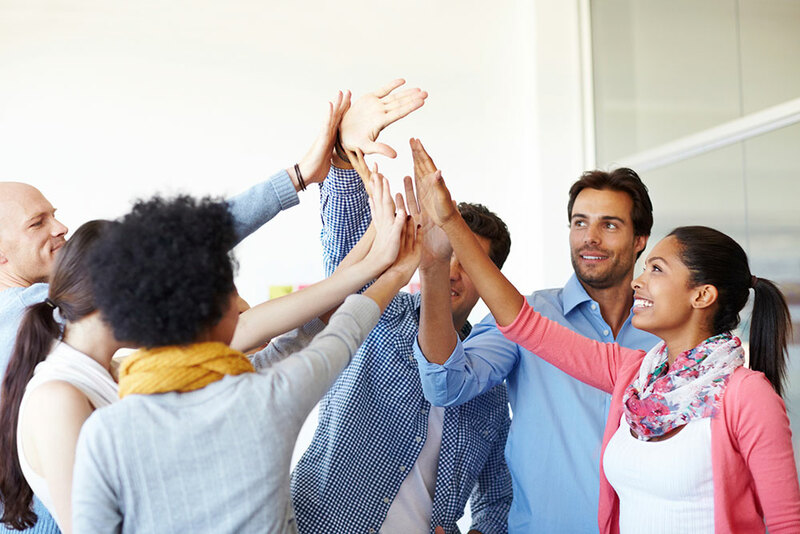 IACAC is a well-respected affiliate organization and our Summer Institute program is committed to laying the foundation for a robust and active college admissions community. 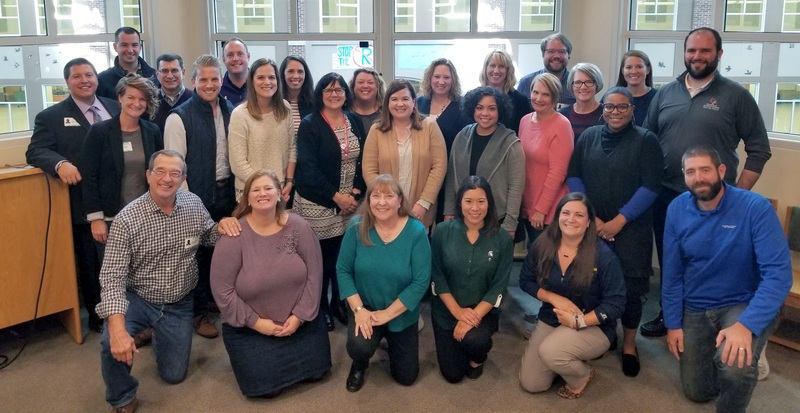 As committee co-chairs, it is an absolute privilege working with such smart, creative, and dedicated colleagues – both committee members and participants – all of whom came together with the common goal of learning how to better serve students. 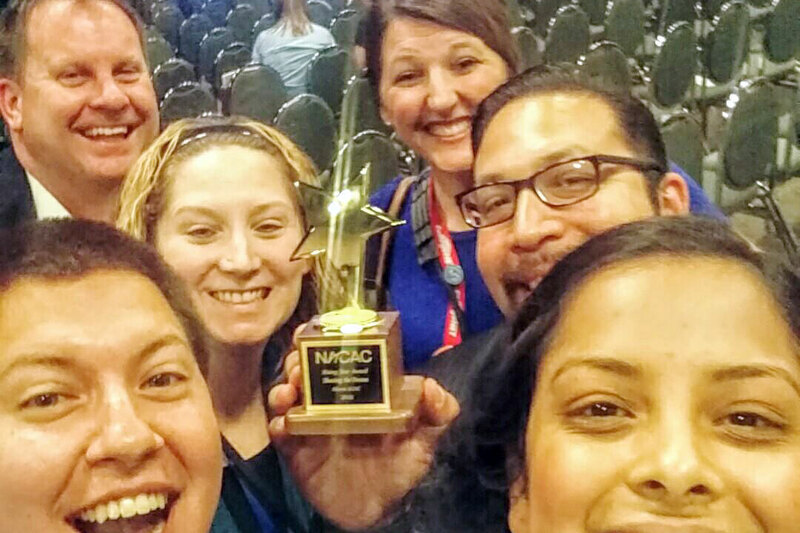 Although no one can predict the future, we are confident the IACAC Summer Institute experience will continue to build upon its core values, seek to foster learning, relationship-building, mentorship, and most importantly, camaraderie amongst the participants, both experienced and new.